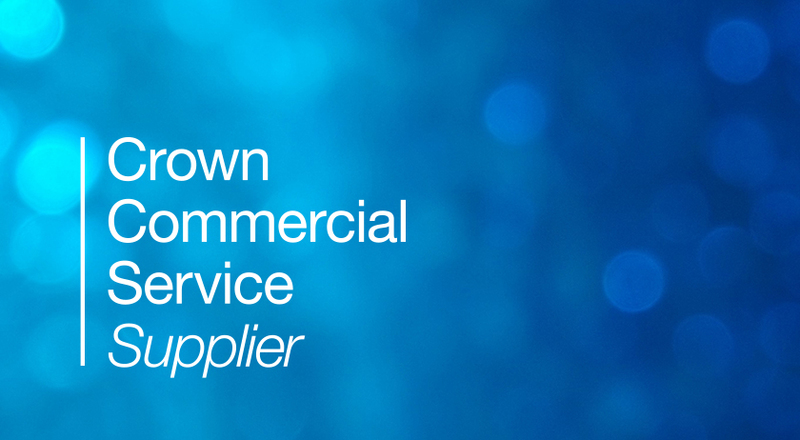 Enterprise mobility solution provider Infostretch has been accepted as a supplier of Specialist Cloud Services in the latest update of the UK government’s procurement framework, G-Cloud 8 (G8). 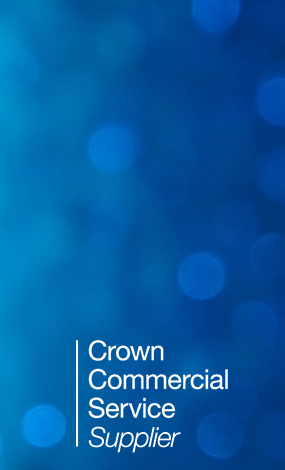 G-Cloud is a service provided by the Crown Commercial Service (CCS) which acts on behalf of the Crown to drive savings for the taxpayer and improve the quality of commercial and procurement activity. Infostretch’s services for software and Internet of Things (IoT) development and testing can now be used by organisations across the UK public sector including central government, local government, health, education, devolved administrations, emergency services, defense and not-for-profit organisations. Specifically, Infostretch is approved to supply eight services: User Acceptance Testing (UAT), Automation Testing, Functional Testing, Internet of Things (IoT) Testing, DevOps Strategy and Implementation, Security Testing, Mobile Testing and Performance Testing.